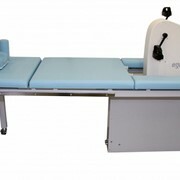 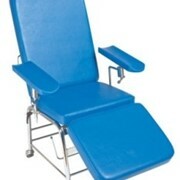 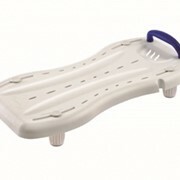 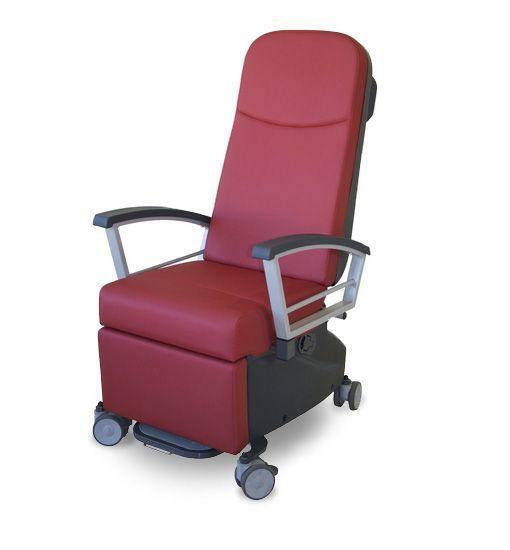 Designed for use in a hospital or medical centre environment, this manually adjustable chair is perfect at a care centre with a high use frequency. 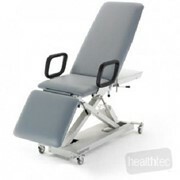 Designed for use in a hospital or medical centre environment, this manually adjustable chair is perfect at a care centre with a high use frequency. 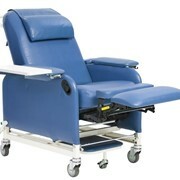 Robust, durable yet easy to maintain. 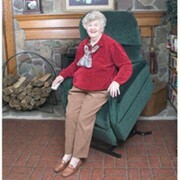 The Marina Manual chair offers multiple reclining positions, enabling it to be used for many applications, including as a patient recliner, sleep recliner and transportation chair. 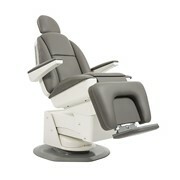 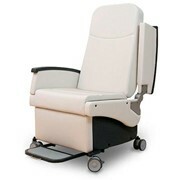 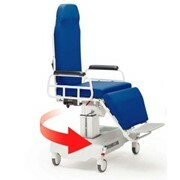 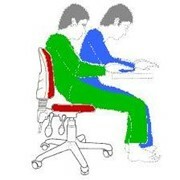 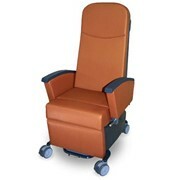 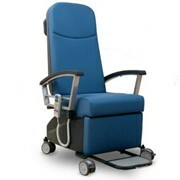 Chair Electric / Reclining "Liftchair"